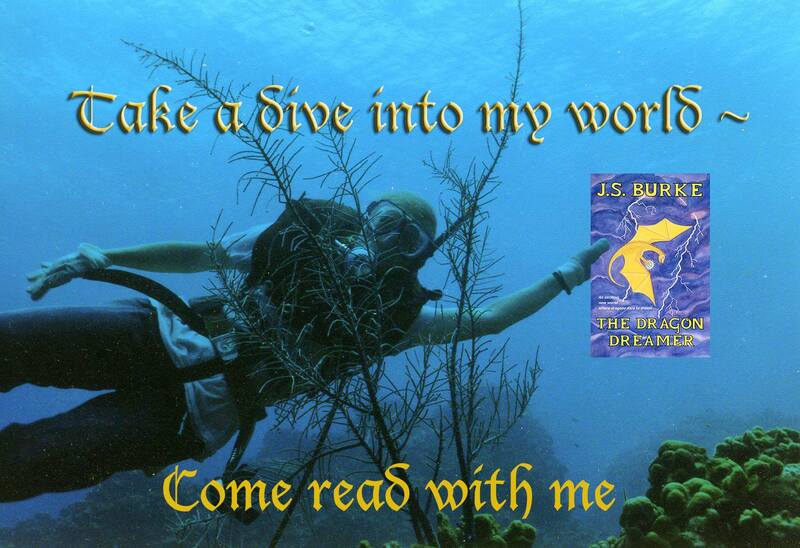 Amazon blurb: “The Dragon Dreamer is a fast-paced adventure with flying dragons, an undersea world, and an unlikely friendship. It’s a science fantasy layered for readers age 9 to 99. I read this delightful fantasy for middle school age children and enjoyed it. The author incorporated life lessons on relationships, social responsibility, diplomacy, and learning to accept those who are different both physically and culturally. There were the effects of certain geological events on the environment and subsequent ramifications beyond the initial impact. All these woven into a delightful story without being a dry educational text. The story is wonderful and aimed at youth who are just beginning to develop abstract thought. This book should be in school and public libraries. It would make an excellent supplemental reading for social studies or English with class discussions on trade, diplomacy, and social issues we deal with in our daily lives. The Dragon Dreamer would make an excellent book to help teach children how to think for themselves through these class discussions. The two main protagonists, one is a dragon who is different from most and is the basis for the title, he’s a dreamer and is often teased because of it. The other is an octopus who is the healer in her pod. These two become friends after an unfortunate event that requires the octopus’ skills as a healer. Antagonists are predators and beings who have to search for other sources of prey after a major geological event destroys their natural source of food. The author was accurate in her descriptions of earth sciences. For example in the search for copper the dragons look for areas where turquoise is found, knowing that where there is turquoise there will be copper. I highly recommend this book for sixth through eighth graders. A precocious fourth or fifth grader would enjoy it too. 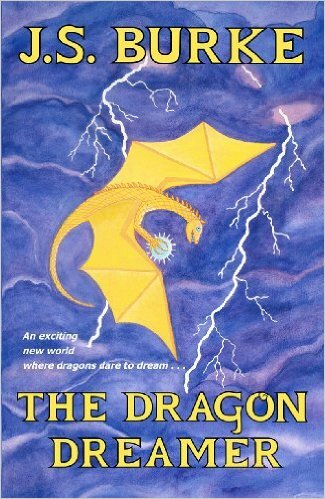 Older teens and adults who enjoy fantasy would also like this book. Even as a grandma I really enjoyed the book. Dragon Dreamer is well written, the characters are well developed and it was easy to become emotionally involved with them. Great read even for an adult that enjoys children’s books. This entry was posted in Book Reviews and tagged #IndieBooksBeSeen., Book review, children's fantasy books, educational books, Fantasy, indie authors, J. S. Burke, reading books, reviewing books, school children, science fantasy, supporting and Promoting self publishing Indie Authors, The Dragon Dreamer, YA, YA Books, YA Fantasy. Bookmark the permalink.